I suffer from dry skin but rarely use lotion. While I know lotion would help tremendously, I’ve had a difficult time finding one that actually passes my test. Usually lotions are too greasy, need to be applied too frequently, have a strong fragrance or they are just too expensive. I know summer is quickly approaching and my flaky, dry skin needs hydration. I heard about Dial Nutriskin Lotion and decided to give it a try! Before heading to Walmart, I made a shopping list of necessities and gathered my coupons. Then, my son and I jumped in the car ready for our adventure. Upon entering Walmart, my son spotted an Orlando magazine with Spider-Man on the cover! SCORE – I knew this would keep him occupied while I shopped. We started in the grocery section so I could grab my first necessity, whole bean Starbucks coffee! Then, I found paper towels and toilet paper. Instead of hiking to the Health and Beauty section, we visited the toy section. 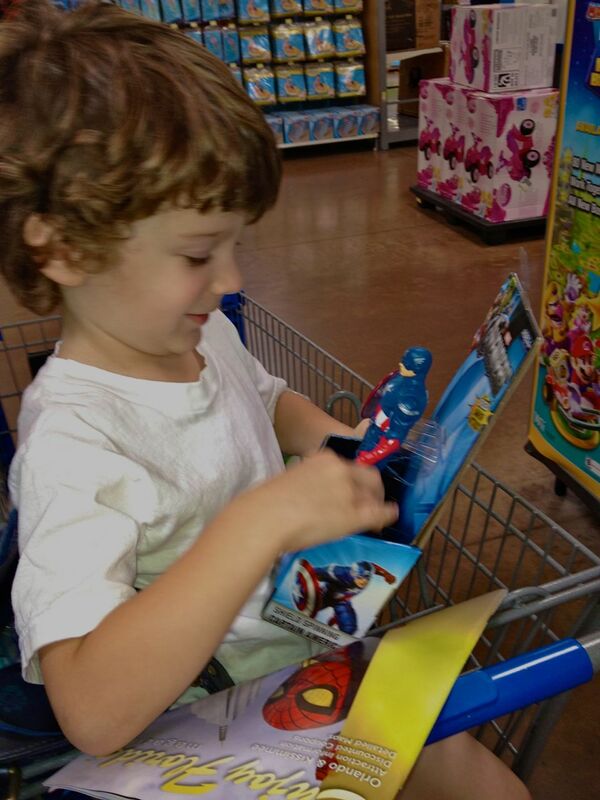 My son has been asking for Spider-Man and Captain America action figures (his latest obsession). 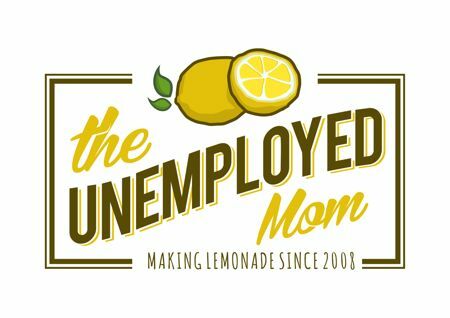 He found one he couldn’t live without and I justified the cost since I would be saving several dollars with coupons. THEN, I spotted a clearance toy section. Some of the exact toys Santa brought my son were marked down to $2! I asked if he wanted to switch Captain America for something cheaper but that wasn’t going to happen. So, with Captain America by our side we hit the Health & Beauty section. I had a difficult time locating the aisle, I assumed lotions would be near soaps, but instead they were with cosmetics. 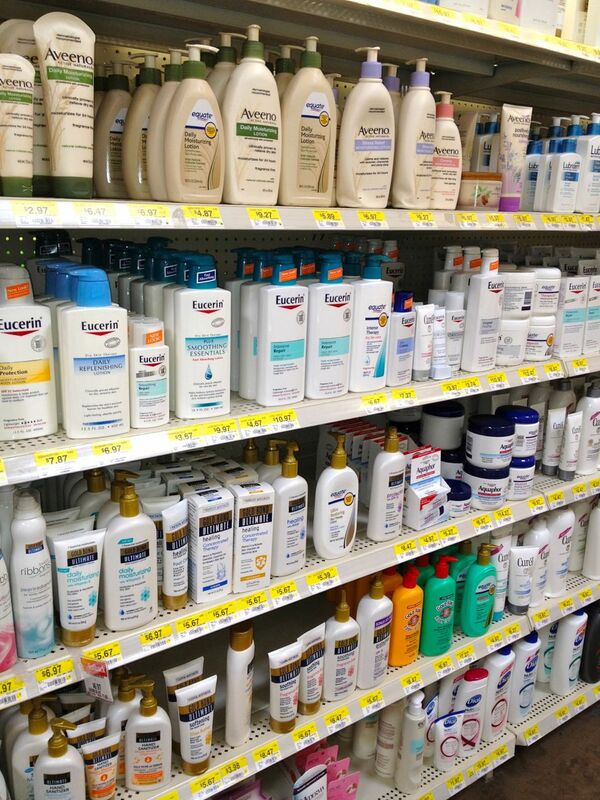 Walmart had an overwhelming selection of lotions. 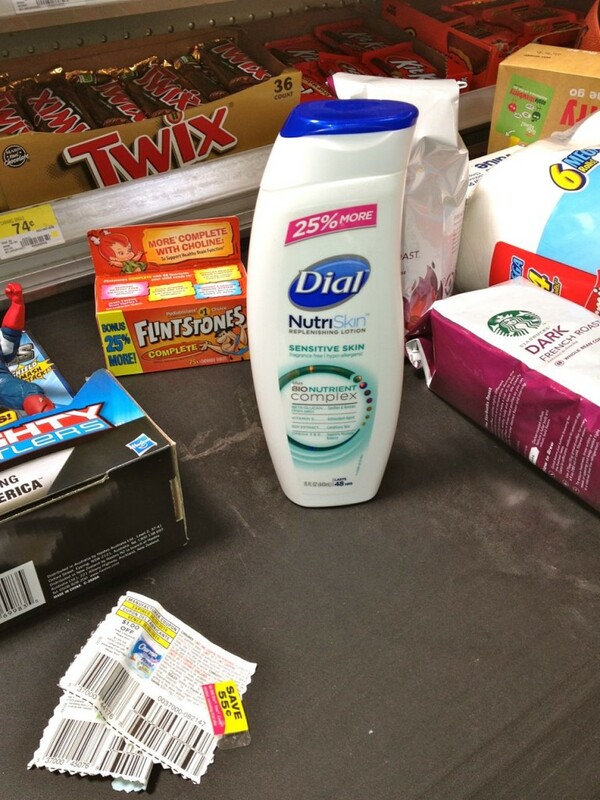 Dial Nutriskin was located on the bottom shelf. 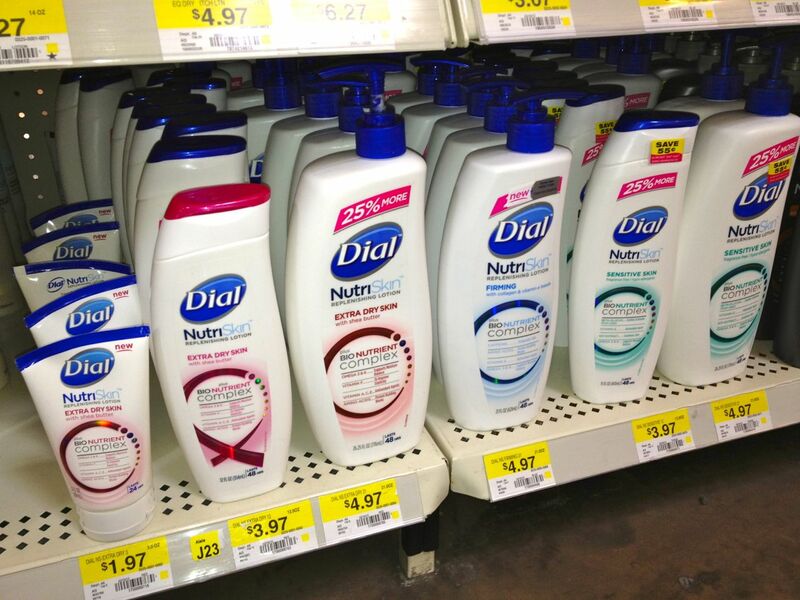 There were two aspects about Dial Nutriskin that stood out. The first was the variety they offer (True Aloe, Sensitive Skin, Firming Replenishing, Extra Dry Skin, etc.)! Second, the price is unbeatable! 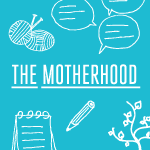 The Sensitive Skin bottle I selected contains 25% more AND had a 55 cent coupon attached! The retail was $3.97 but the coupon made the total $3.42! SCORE! We finished shopping in the health and beauty section (my son needed multi-vitamins) then made our way to the checkout area. I unloaded our items and had a silent checkout experience. The cashier smiled, but never spoke even when I said “hello” and “thank you”. I wish Walmart had friendlier customer service representatives. You can follow our entire Walmart path to purchase Google+ album by clicking here. Since our only errand was to hit Walmart that day, the moment I arrived home I applied my new lotion. My first impression was how the lotion was not thick and did not leave my skin feeling greasy. Instead, my arms and legs immediately felt moisturized and hydrated. I’ll be honest, I had my doubts about the “lasts 48 hours” claim, but guess what…it’s true! I do not have to apply this lotion non-stop like others I have tried. Even after showering, my skin STILL feels moisturized and hydrated. I have been using Dial NutriSkin Sensitive Skin for an entire week and my skin feels silky and soft. 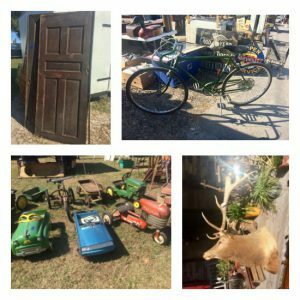 Prior to this challenge, my legs appeared flaky, dry and ashy but not anymore! My skin is much more radiant. 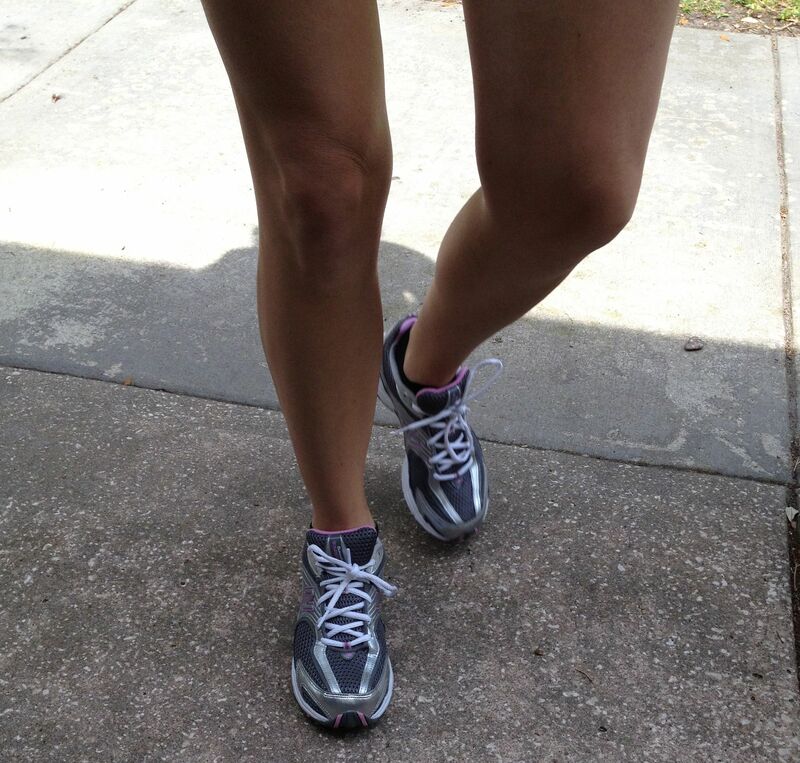 My son snapped this photo before we went out for a jog. I started to delete it since he only managed to capture my legs, but then realized it is proof that my skin is no longer dry! To learn more about Dial Nutriskin lotion, visit Style Beauty Life.